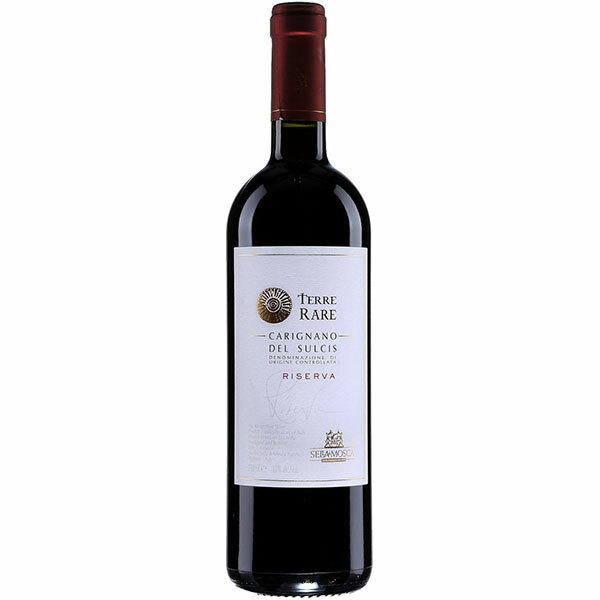 This elegantly structured wine opens with aromas of black plum, mocha, Mediterranean herbs and a hint of scorched earth. The round, enveloping palate doles out ripe black cherry, blackberry, cinnamon and white pepper, while firm, silky tannins provide the framework. A fantastic wine, it’s already enjoyable and will offer fine drinking over the next few years.